One of the biggest fears of business owners is employee betrayal. The thought of an employee using the information and skills you provided them to create a competing business can send shivers down your spine. Imagine them taking advantage of your trade secrets and confidential information, including customer/clients lists, business practices, upcoming products and marketing plans, to build a business that may potentially beat yours in the future. However, there is a clause you can insert into all of your employment agreements. A non-compete clause (otherwise known as ‘non-competition clause’) is your best option. 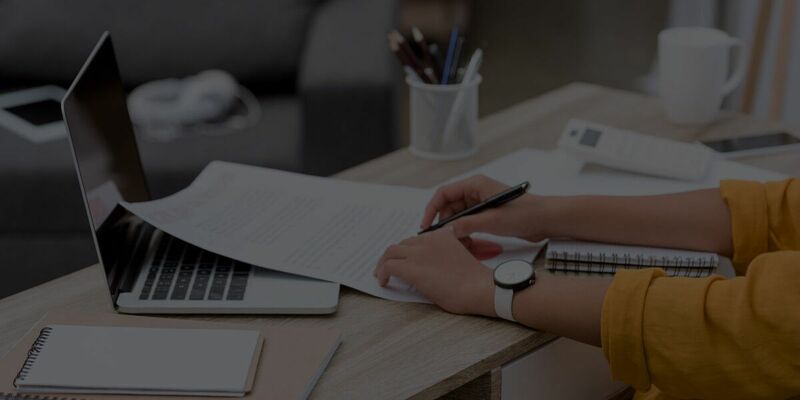 Ultimately, a non-compete clause is a post-termination provision that comes into effect after an employee has left the business of their employer. The clause is a legitimate means by which you can prevent an employee from using confidential information and soliciting your clients/customers. Once an individual or organisation signs it, they are prohibited from providing your services within a specific geographical area for a particular period of time. Here are five things you should know about a non-compete clause. 1. It Is Easy To Insert Into An Employment Contract. You have the option of including a non-compete clause as a paragraph in an employment contract, or in a completely separate document. A properly drafted non-compete clause may effectively prevent employees from joining rival organisations or starting competing companies. The law will ensure upon the termination of employment, your employee will not use to your detriment confidential knowledge. 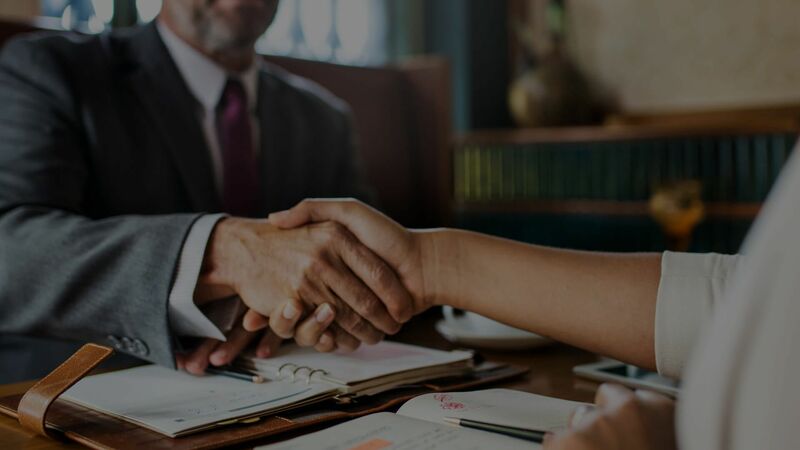 If you need assistance in drafting a non-compete clause, it is always advisable to get in touch with an employment lawyer. Be aware you cannot unreasonably impose a restriction that has the effect of stopping an employee from earning a living. This means, if you intend to restrict an employee, you must have a legitimate business interest to protect. For example, protection of confidential information, customer connections or stable workforce. Otherwise, your restraint may be regarded as unreasonable if you only seek to prevent an employee from working with a competitor in any capacity. However, if your employee only has access to confidential information in the course of their employment, a non-compete clause may not be reasonable to protect your business interest. If you have “repeat” clients/customers, then a non-compete clause will preserve your relationship with them. How frequent you contact your client/customer and the nature of your business interest will determine what period is reasonable for a restraint. Consider an insurance firm. If the length of the insurance policies is 12 months, then the reasonable period for a restraint should be a minimum of 12 months. Keep in mind that although you have a non-compete clause, it is not impossible for your clients/customers to move to your former employee’s business if they find out he or she moved there. You may want to ensure your former employees do not engage or solicit your staff after termination of employment, particularly if your former employee has “a significant customer connection interest”. A properly drafted non-compete clause will impede former employees from taking both your clients/customers and current employees. If it is not drafted well, it can have an opposite effect and impair the lifeblood of your business. It is important to understand that a non-compete clause may not be reasonable in all circumstances and/or industries. It is recommended that you contact a employment lawyer for assistance and advice. For more information about what other important considerations you should make in your employment agreement, check out How To Hire An Employee. Want to learn more about non-compete clauses? Contact a LawPath consultant on 1800 529 728 to learn more about customising your employment contracts and agreements, obtaining a a fixed-fee quote from our largest online network of expert lawyers or to get answers to your legal questions. What to look for when selecting a construction lawyer.